Stanislaus National Forest, not far from Yosemite National Park, is a recreational paradise without the crowds, with the visitor’s days filled with hiking, horseback riding and fishing and much more. Stanislaus National Forest California offers the outdoor enthusiast plenty to do and see in the surrounding forests, meadows and canyons. There are lakes and streams for fishing, trails for hiking and horseback riding, and spectacular scenery. All this without the crowds like you find within Yosemite National Park. It’s a perfect side trip when exploring the Sierra Nevada Mountain region. The Stanislaus Forest lies to the west and northwest of Yosemite National Park, and you can reach it easily by taking California Highway 120 out of the park, driving to Highway 49 and continuing until you reach Highway 108. Turn left on 108 to Pinecrest where you will find the Summit District Ranger Office and can find information on what awaits you within the Stanislaus Forest. The best times to visit Stanislaus National Forest are from June to September. Remember, afternoon thunderstorms are very possible so come prepared with rain gear. Hiking is likely the most popular recreation to be found in Stanislaus NF. With approximately 480 miles of trails, there are plenty of great hikes to choose from, and you can get into the backcountry to visit this marvelous forest up close. If you want to take it easy but still get out in the forest, the Summit Ranger District has seven easy trails of a quarter mile in length, including the Column of the Giants, Beardsley Nature Trail, Trail of the Survivors and more. There are about 400 miles of trails suitable for horseback riding. On lower Highway 108 and in Groveland Ranger District on Highway 120, you will find low elevation riding. To get to the higher elevations, you can travel to the upper section of Highway 108 or the Highway 4 area of Stanislaus National Forest. With 78 lakes and more than 800 miles of streams and rivers, you won’t be lacking for fishing spots. Fish the South Fork of the Stanislaus River, Donnell Reservoir or Bear Lake in Emigrant Wilderness. You’ll catch German brown, eastern brook and rainbow trout. Discover the thrill of whitewater rafting on Cherry Creek or the Tuolumne River. The scenery is spectacular. Stanislaus National Forest camping is the best way to really experience the natural surroundings of this forest. Pitch your tent near a river and get lulled to sleep by the rushing waters. There are more than 40 developed campgrounds to choose from in the forest, so take your pick. The Stanislaus National Forest contains more than 890,000 acres and covers four counties. 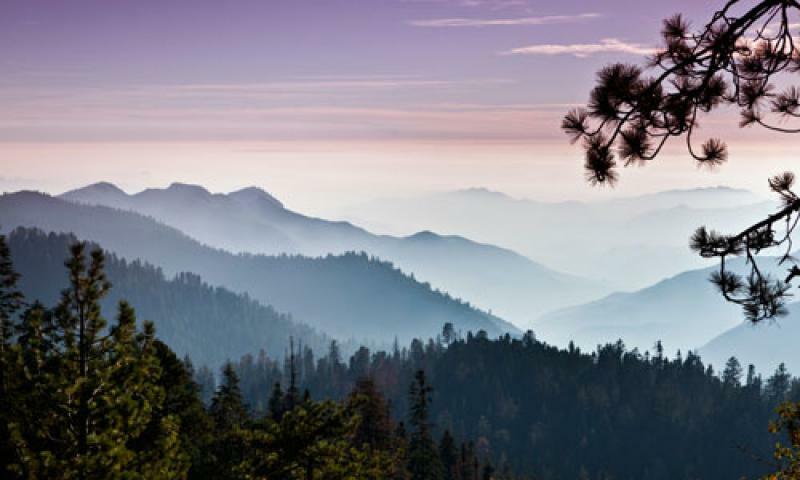 It was established in 1897, which makes it one of the oldest national forests in the US. Recreational information for California's Humboldt National Forest.